Amazing value in this home at 141 Oxbow Crescent! Just reduced to $529,900. Welcome to this 1969 sq ft former Varsity show home located in Regina's Fairways West, near walking parks and the Joanne Goulet golf course. 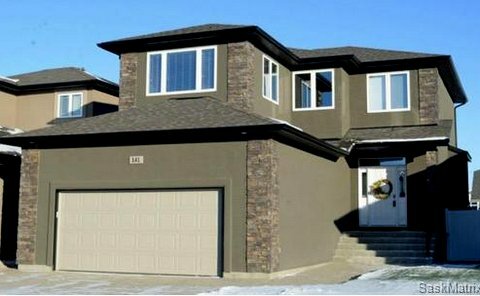 This 2 storey home has a very functional floor plan and is perfect for family living. 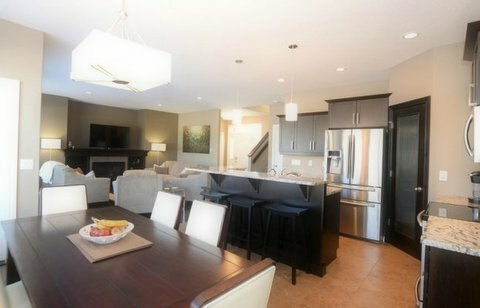 The Main floor boasts a large kitchen with espresso cabinets and granite countertops, perfect for entertaining. It features a large walk through pantry to spacious laundry/mudroom area with direct access to the double garage. It has a cozy family room with a custom dark stained mantle and gas fireplace for our cold winter nights. Rounding out the main level is a convenient powder room with pedestal sink. The 2nd level features an additional full bath, 3 Bedrooms, including the Master bedroom with ensuite and walk-in closet, as well as a Bonus Room over the garage with large windows for added light. The exterior features Underground sprinklers in both the front and back yards with many perennials in the flower beds so you will get a head start on Spring! The basement is open and ready for your development with the insulation, poly and wiring already completed. 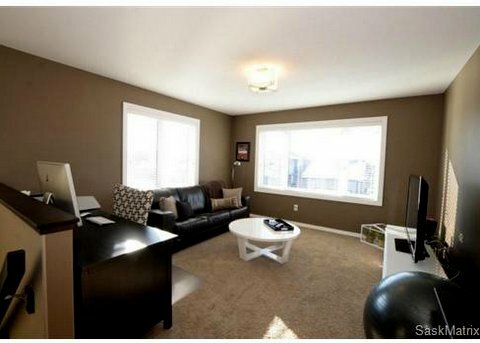 This home has been meticulously maintained and is move-in ready! If this is the time for you to make a move in the Regina area, consider making 141 Oxbow Crescent your new address and enjoy the quiet family living that is Fairways West! Contact us for more details or to schedule your private viewing of this home, or any property!